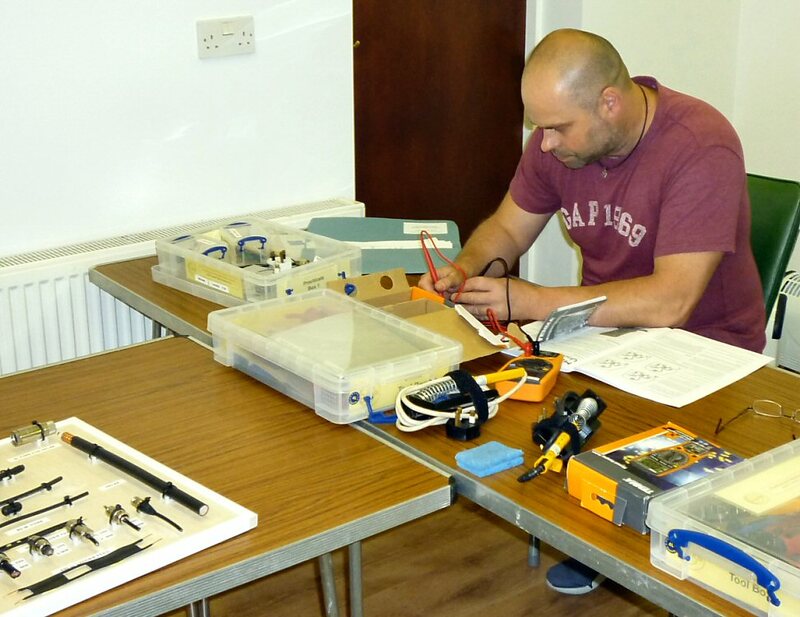 Following our break for the summer, Skills Night returned on the 17th September with 42 attending. 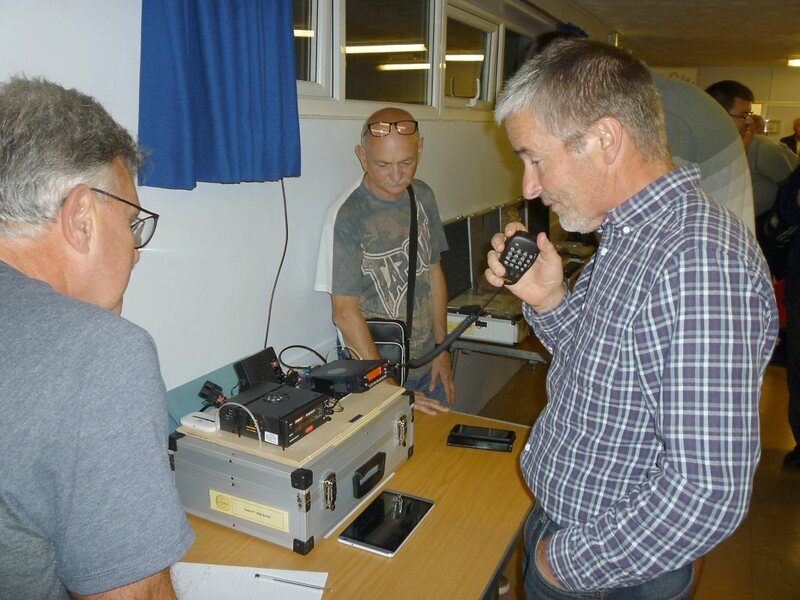 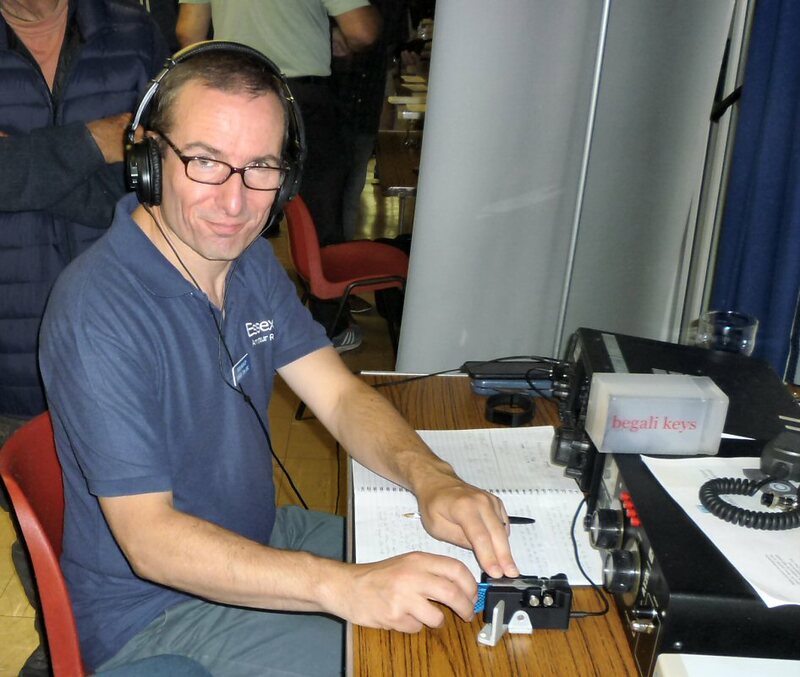 The evening featured DMR with Perry 2E0XPD, D-Star with Chris 2E0CUU, Jim Salmon 2E0RMI was demonstrating Echolink, Pauline 2E0EUH was manning the Table-top sale and CARS Membership renewals, and the EssexCW Team was their making contacts both home and abroad. 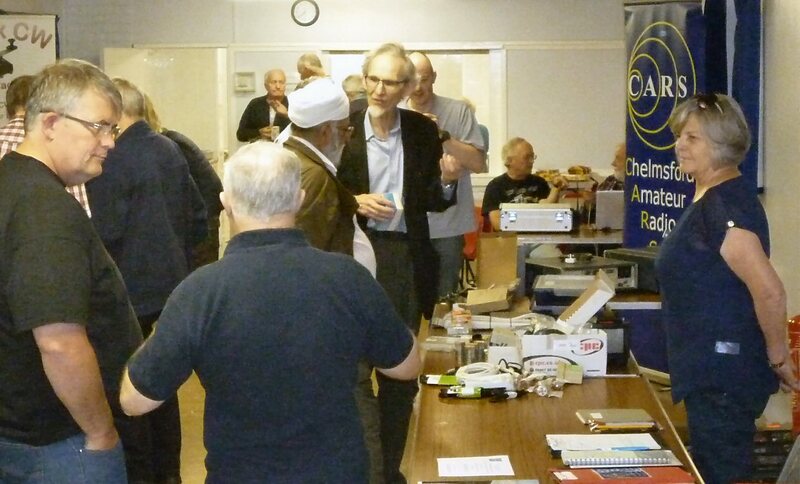 Our many thanks goes to Ann and Myra for manning the refreshments. 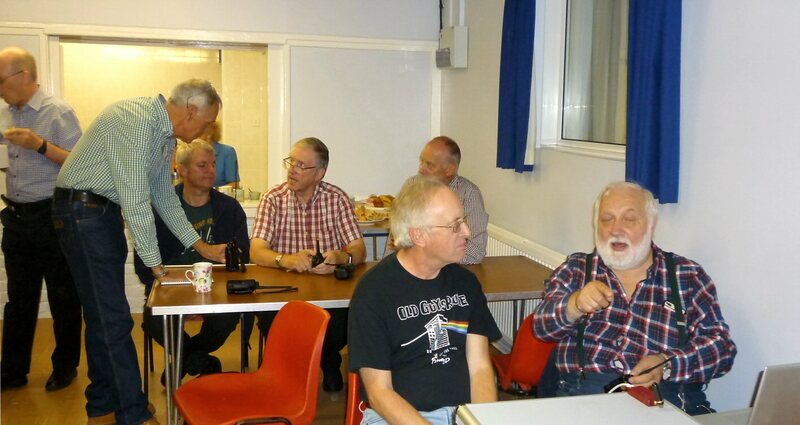 It was a really Interesting, Educational & Social Evening.